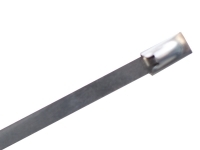 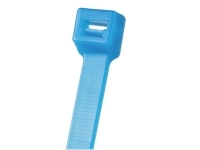 Extreme Temperature Zip ties are designed to operate and hold up under extreme conditions whether its severe cold or extremely high temperatures. 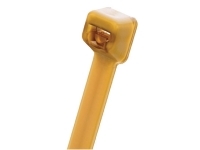 For high heat applications both tefzel cable ties and halar zip ties are your best options. 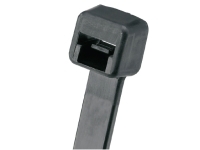 Tefzel cable ties are able to operate up to 302 degrees Fahrenheit. 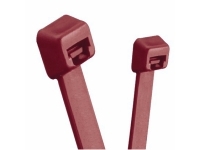 Tefzel cable ties also boast high chemical resistance. 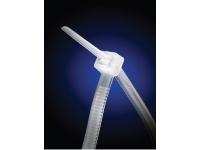 Whereas halar cable ties which are plenum rated for low out gassing are able to stand 257 degrees Fahrenheit. 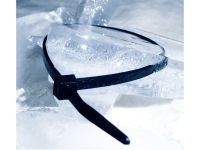 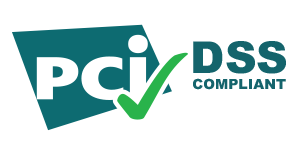 On the opposite end of the spectrum cold weather cable ties can withstand even the coldest temperatures of negative 40 degrees Fahrenheit.